I finally learned how to surf! I feel confident about my experience. 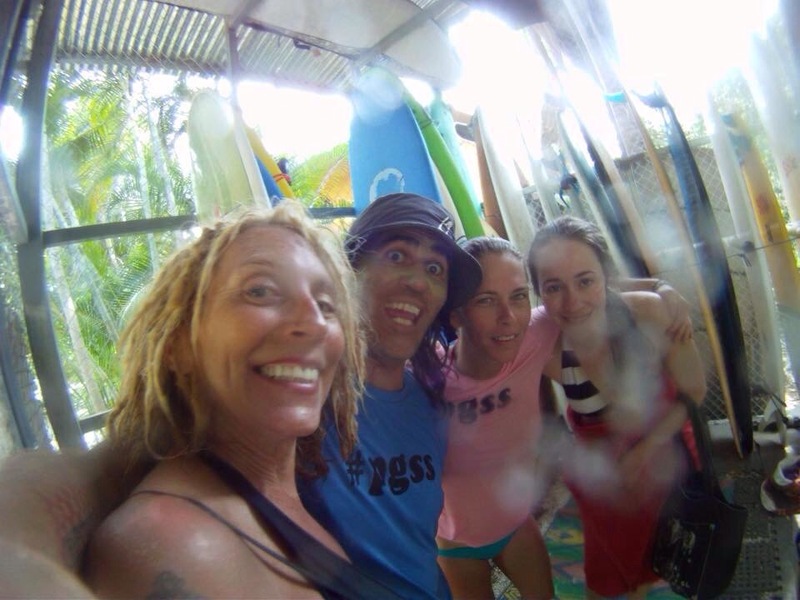 I learned in Costa Rica by a talented instructor Enrique who owns Playa Guiones Surf School in Nosara. I’ve been wanting to learn for a long time, but never found the right time that I needed. Over the years I always hear ‘Mary Beth you look like a surfer.’ I have always been flattered by this compliment and felt encouraged to learn. Although I had been to Costa Rica several times before, I had always been engaged in professional yoga programs that were meant to strengthen me as a teacher. and to me surfing felt more natural to my soul. I got up on my first try and continued to get up a few more times after. The waves in the pacific are much more turbulent than the Atlantic. All of sudden the waves got stronger and more powerful. When this started to happen it became harder to get up. I’d paddle further in and Enrique would say ‘Up!’ I’d follow the steps and sometimes I’d at least get somewhat partially up and the others not so much. But the first three tries I got up and that was pretty damn sweet. I’m hooked. 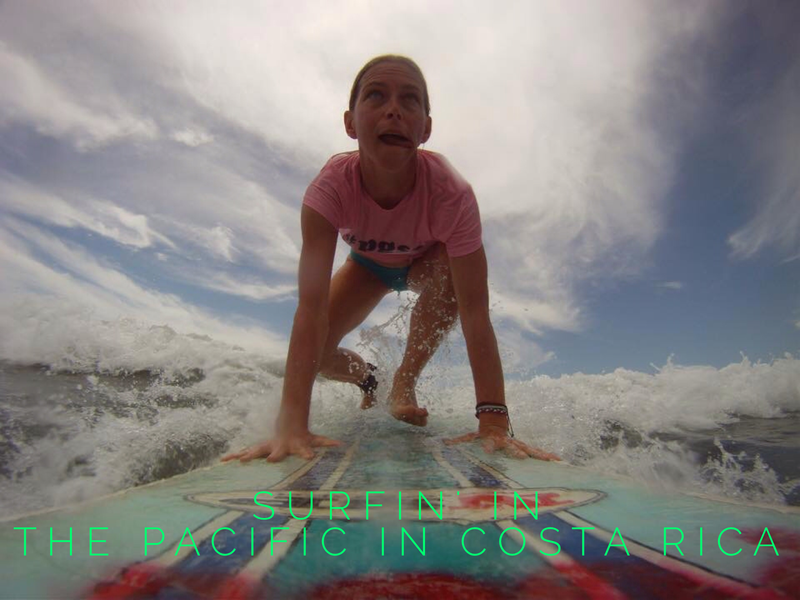 I’m ready to get back out there whether it’s in Costa Rica or North Carolina. ← Don’t quit your daydream.